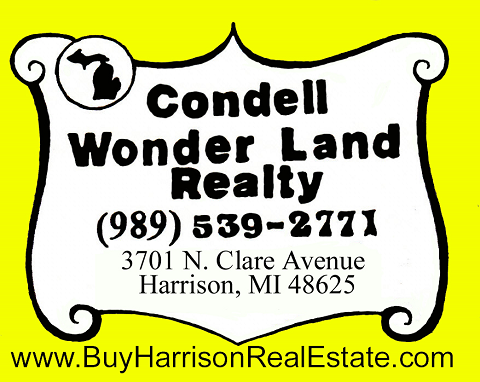 If you are looking to Sell your Northern Michigan property in Harrison, MI. or the surrounding area, contact our experienced Staff of Realtors to give you a free Market Analysis of your property value. In certain cases you may need the professional opinion of a Licensed Appraiser, if see below for a list of area appraisers. Any questions please contact us!